An upright pyramidal form becoming more open with age. 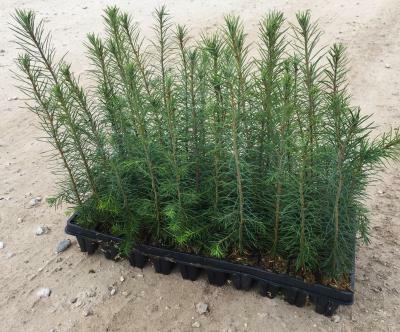 Needles are soft and bluish green. Grow in sun in moist, well drained soils. 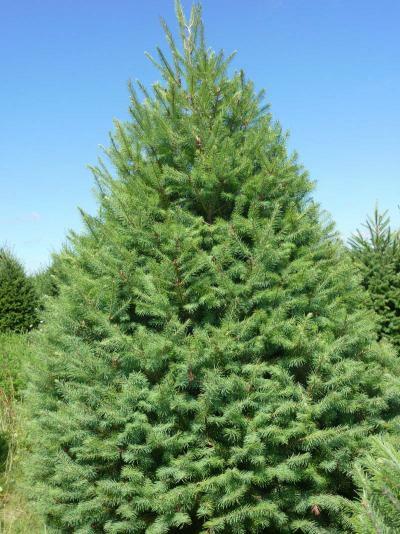 A handsome evergreen tree that makes a nice specimen, group planting or Christmas tree. We grow only non-coastal strains to ensure maximum hardiness. Seed source: Apache National Forest, Arizona.